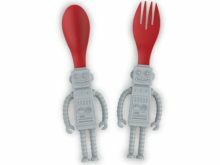 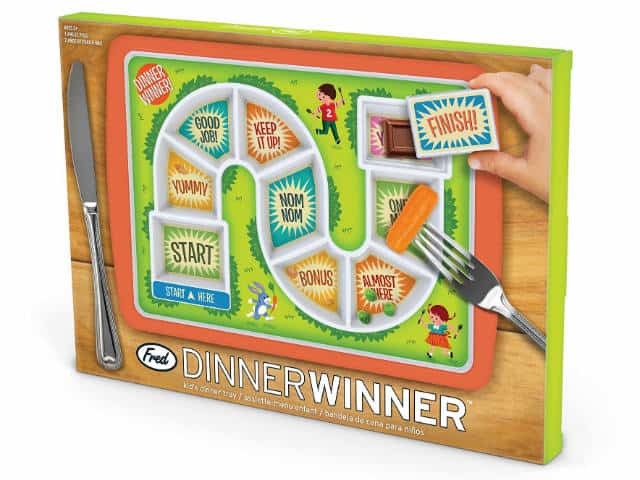 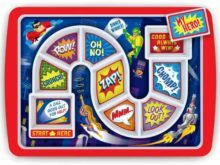 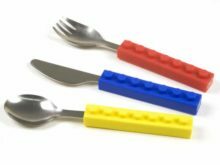 Make food fun with this Fred Dinner Winner Children’s Dinner Tray. 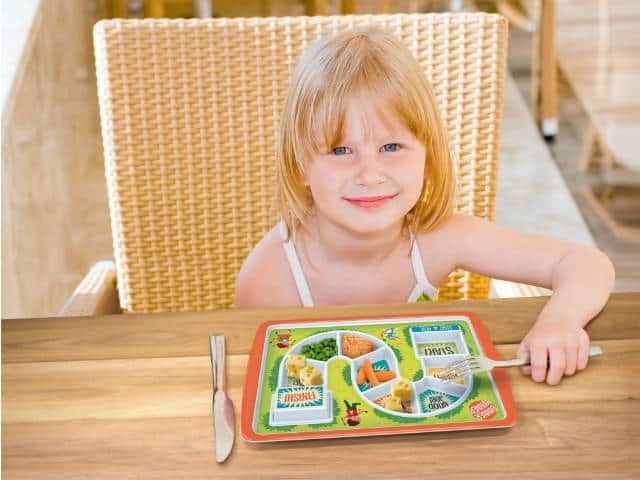 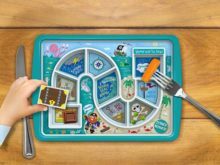 Whilst most of us have no issue in finishing an entire plate of food with little to no encouragement, this Dinner Winner kid’s dinner tray is a great way of getting fussy eaters to clean their plate. 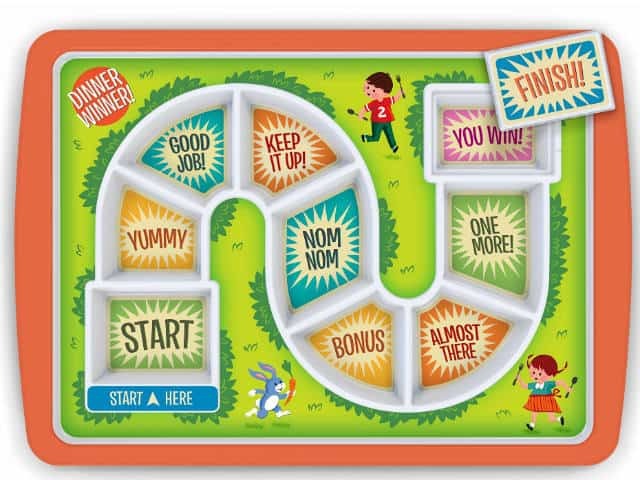 The goal is to get to the finish line where a special covered treat awaits!